New York Times quotes Middle East intelligence source as saying the Israeli spy agency planted the bomb in Dr. Aziz Asber's car, killing him and his driver; Asber, according to the report, was working on turning Syrian missiles into precision-guided missiles. The Israeli Mossad was reportedly behind the assassination of Syrian missile scientist Dr. Aziz Asber, the New York Times reported on Monday, citing a senior Middle East intelligence source. Asber was killed in an explosion in his car along with his driver several minutes after leaving his home in Hama on Saturday night. After watching him for months, the Mossad reportedly planted a bomb in his car, according to the report by David M. Halbfinger and Ronen Bergman. Some six months ago, Lieberman noted that "there are hundreds of explosions and assassinations in the Middle East every day, and every time they try to pin it on Israel." Dr. Asber was involved in Syria's chemical weapons development as well as in the Iranian Fateh missiles program. He worked on the development of medium- and long-range missiles as well as building a solid-fuel plant for missiles and rockets. He headed Sector 4, a top-secret unit at the Scientific Studies and Research Center in Masyaf developing rockets and ballistic missiles, where he was working on retrofitting the Syrian SM600 Tishreen to turn them into precision-guided missiles with the help of Iran's Quds Force Commander Qasem Soleimani. Israel has been working to foil Iranian military entrenchment in Syria, fearing that when the civil war raging in the country is over, the pro-Iranian Shiite militias helping the regime of President Bashar Assad, including Hezbollah, would turn their sights on Israel. one destroyed in an Israeli strike last year. He was considered a close associate of Syrian President Bashar Assad and worked directly under him, with no mediation. He also had close ties with Iranian and North Korean scientists as well as with Hezbollah. He was also involved in coordinating Iranian and Hezbollah operations in Syria, according to the Times. An official from the pro-Syrian alliance told the Times he believed Israel targeted Asber because of the central role he had in Syria's missile program, even before the eruption of the 7-years-old civil war. In recent years, the Israeli Air Force has attacked many targets in Syria—belonging to both the Syrian regime and the Iranian Revolutionary Guards—which were defined as strategic threats. Recently, Israel learned the Scientific Studies and Research Center has become home to arms factories producing weapons for Syria, Hezbollah and IRGC forces in Syria. Last September, Israel attacked the main factory run by Dr. Asber in Masyaf. Iranians began re-building the same plant this summer, this time underground, and industrial machines brought in for the plant were moved to storage elsewhere. Many of them were destroyed in a missile attack on July 22. The Scientific Studies and Research Center in Syria has been under Western surveillance for a long time, and both the United States and France have imposed economic sanctions on it. Prior to the Syrian civil war, the center both produced and stored chemical weapons in various sites that have either been destroyed or abandoned. Some 10,000 workers were employed, developing and manufacturing biological, chemical and nuclear weapons. In a previous bombing of one of the center’s storage facility in Al-Safir, 15 Syrians and Iranians were killed, an action that Damascus blamed on Israel. Even though Israel has never assumed responsibility for both this bombing or the current assassination on Syrian soil, the Mossad has a long history of assassinating weapon scientists who have been perceived as a threat. In the late 1970s, Mossad agents stabbed an Egyptian scientist to death, and poisoned two Iraqi developers working on the Saddam Hussein nuclear program. In 1990, the Mossad assassinated a Canadian rocket scientist who was working on a type of super-cannon, which could launch shells from Iraq to Tel Aviv. In the past 11 years, six Iranians, most of whom were involved in the Iran nuclear program, were assassinated. General Hassan Muqaddam, commander of Iran’s Revolutionary Guard research and development unit, who was in charge of the missile program, was assassinated seven years ago along with 16 of his men in an office building they were working from. It has previously been reported that Israel was also behind the assassination of other Syrian civilians: One of whom was associated with the Assad regime nuclear program, and was assassinated in 2008. In addition, a senior Hamas official who was responsible for acquiring sophisticated weapons from Iran was assassinated in Dubai in 2010. Hezbollah's head of research and development was assassinated in Beirut in 2013 and two Hamas scientists were assassinated in 2016 in Kuala Lumpur and Tunis. According to Le Monde, the Israeli spy agency set up an operations room in the French capital for Hamas official Mahmoud al-Mabhouh's assassination in Dubai, among other missions; 'French hands are tied, our ability to respond to their actions is limited,' complains French intelligence official. Paris has become a center of operations for Israel's Mossad intelligence agency, according to an article published this week in French newspaper Le Monde. 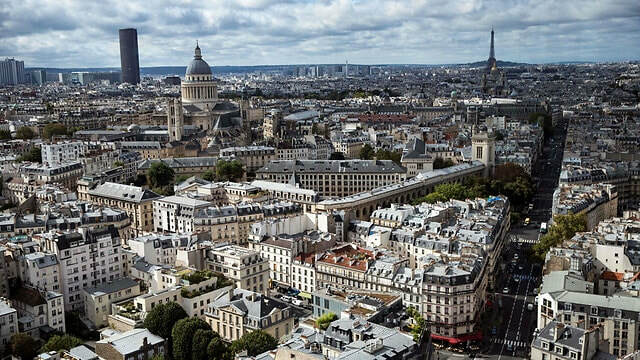 The article, titled "The Mossad's shadow hovers over Paris," cites senior French intelligence officials, one of whom claimed that "The city is the Mossad's playground. The Chinese and the Russians may be our enemies, but let us not forget the Israelis and the Americans are also conducting themselves with great aggression." "Our ability to respond to their actions is limited because they rush to use the 'diplomatic card' and complain to the French prime minister and president's offices," the French intelligence official vented. "France's hands are tied" since it depends on Israel "in many sensitive issues," he said. The French, he added, were "also limited in our ability to prevent some elements in the Jewish community in France from aiding them (the Mossad) with planning and logistics." 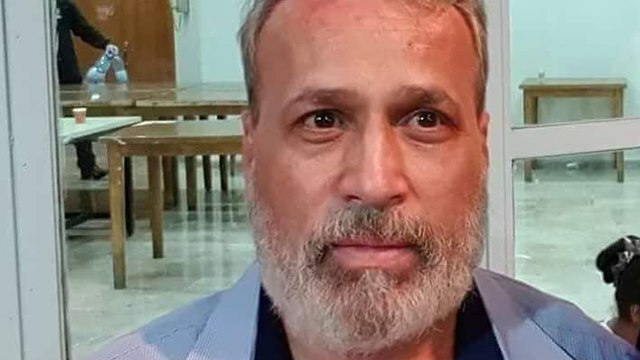 One operation the French intelligence officials say was led from Paris was the assassination of Hamas senior official Mahmoud al-Mabhouh in Dubai. Israel has neither confirmed nor denied it was behind al-Mabhouh's assassination. According to Le Monde, the Mossad set up a makeshift operations room equipped with computers and secure phones at a hotel room in the French capital's Bercy neighborhood—not far from the French Finance Ministry and other government buildings. 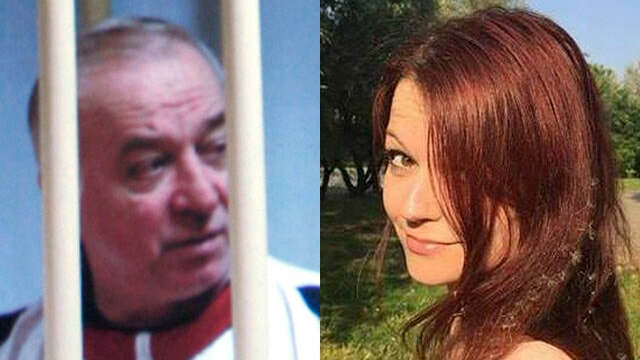 While only two of the 11 foreign agents who allegedly took part in the daring assassination—"Kevin" and "Gail"—reportedly arrived in Dubai on an Air France flight from Paris, foreign media has so far believed the operation was led from Austria or another European location. Le Monde, however, reports Israel's control and command center was in the heart of Paris. Paris sent two senior agents to meet with Dagan in Jerusalem. "We'll stay friends, but there'll be a price to pay for this," they told him. The price is believed to have been a halt to the exchange of information between Israeli and French intelligence. "It was a way to send a message that this was an intolerable line crossing," said the head of the French police's investigations department. Speaking to Yedioth Ahronoth, the Le Monde article's writer, journalist Jacques Follorou, said French intelligence officials were outraged by the alleged use of French passports, seeing it as a "provocation." In addition to Al-Mabhouh's assassination, the article examines many other operations that Le Monde claims the Mossad and other Israeli elements conducted from French soil, including: a joint Israeli-French attempt to recruit a Syrian agent who tried to buy chemical weapons, an Israeli company's attempt to wiretap Council of Europe meetings in Brussels, and operations of the company Black Cube, which had offices in Paris's Place Vendôme. Another reason, according to a source in French intelligence, is that "France dedicates most of its espionage activities to the fight against terrorism, therefore it doesn't have enough manpower for counter-espionage." While the Mossad, according to Le Monde, continues operating in Paris with relative freedom, a source in the French Foreign Ministry admitted that "the Israelis are a little bit more cautious than before." They no longer carry out assassinations on French soil and don't use the help of the French Jewish community as often. In the book “The Volunteer”, which was published in Canada by "Michael Ross", the author testifies that he was a Mossad agent and that when Israel realized that the pressure was not working, he was asked to pretend to be an independent researcher preparing to produce a documentary about gas warfare. The Lebanese Interior Ministry on Friday confirmed Israel's involvement in the car bomb attack that targeted a Hamas official in the southern city of Sidon nearly two weeks ago. The information office of Lebanon's Interior Minister, Nohad Machnouk, said in a statement that the information division has completed the investigation and it now has the full scenario of the assassination attempt. 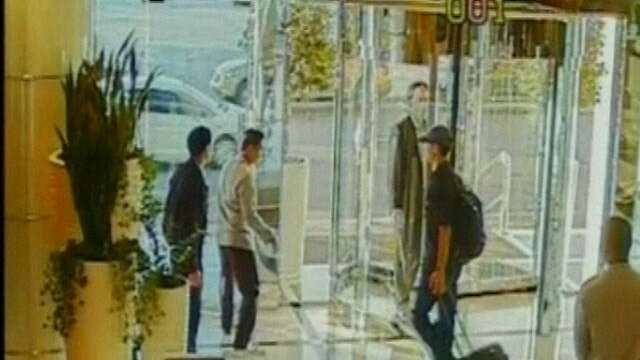 The office pointed out that the Ministry was able to find one of the main perpetrators of the crime who admitted that he was tasked by the Mossad to carry out the attack. Last Tuesday Turkey handed over to the Lebanese authorities the suspect in the failed assassination attempt Mohammed Beitieh. The Lebanese newspaper al-Diyar said that the Turkish authorities decided to hand Beitieh over after they arrested him in Istanbul based on a request by the Lebanese Interior Ministry. The Information office affirmed that advanced communication devices containing regular letters between Beitieh and those who recruited him were found in Beitieh's house. 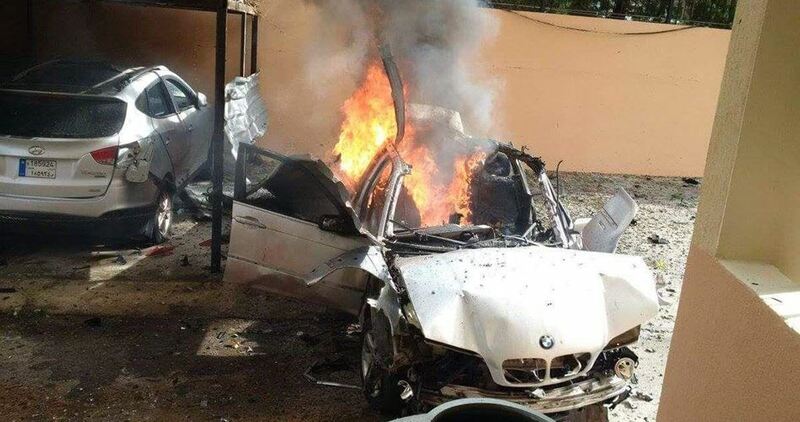 About ten days ago, the Hamas official Mohammed Hamdan was injured after his car exploded in Sidon city. Hamas Movement then affirmed that the initial investigation indicates that Israel is behind the attack. Turkey has handed over a suspect in last week’s bomb attack, which targeted a leading Hamas member in the Lebanese city of Sidon, to Lebanon, a Lebanese newspaper announced Thursday. "The intelligence branch of Lebanon’s Internal Security Agency has received Ahmed Bitiyya, a suspect in last week’s assassination attempt on Hamas member Mohamed Hamdan," al-Diyar Lebanese newspaper reported. According to the newspaper, Turkey decided to hand over Bitiyya to the Lebanese Interior Security after he was arrested in Istanbul upon request by the Lebanese authorities. Lebanese security forces have subjected Bitiyya to investigation to identify a group of four individuals suspected of involvement in the January 14 bomb attack, which targeted Hamdan in Sidon. Based on the investigation, the four suspects had fled outside Lebanon. A Palestinian official was reportedly injured on Sunday in a car bomb blast in the southern Lebanese city of Sidon. Sidon mayor told Voice of Lebanon radio that the blast took place as the injured man, identified as Mohammed Hamdan, opened the door of his booby-trapped car, adding that no one else was hurt in the explosion. Hamas movement, talking to Lebanese media outlets, denied the news that one of its leaders was killed in Sidon attack. 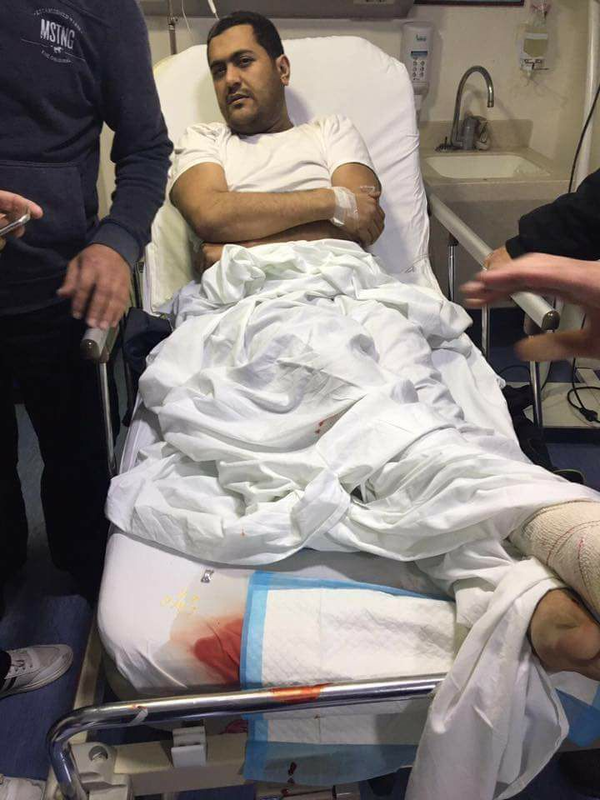 For his part, the Hamas official in Sidon Ayman Shana'a said that Hamdan, who is a senior Hamas official, was taken to the hospital for treatment after being slightly injured in the leg.